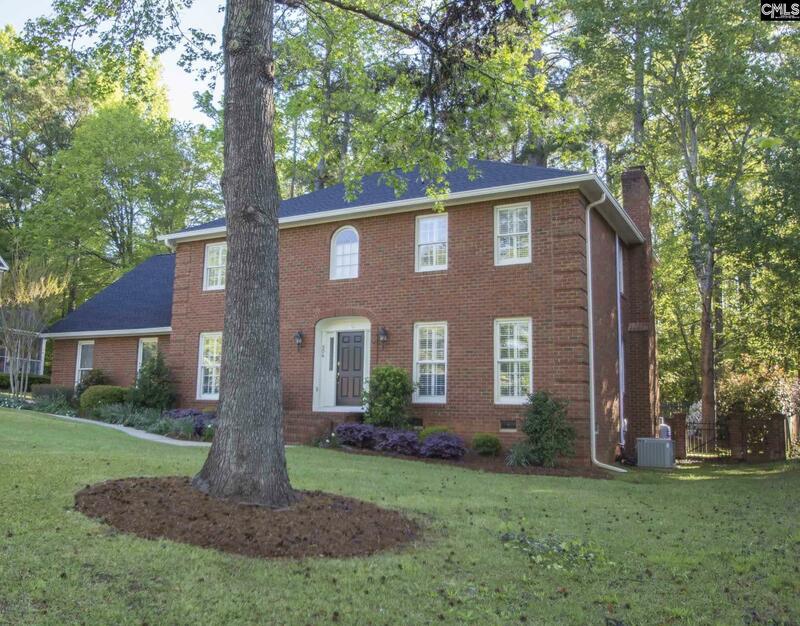 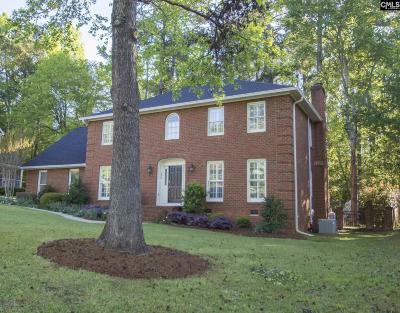 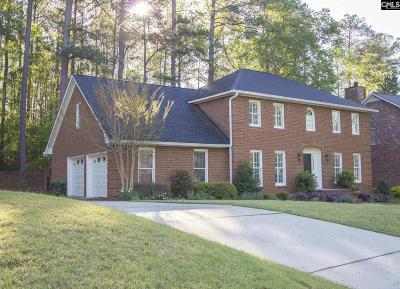 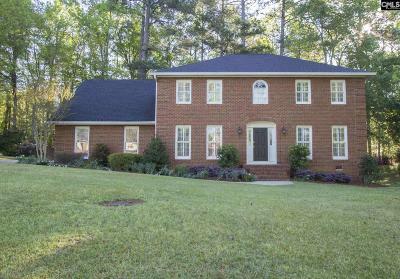 Don't miss your opportunity to own this superb 4BR/ 2.5 BA traditional all-brick home with 2-car side entry garage. 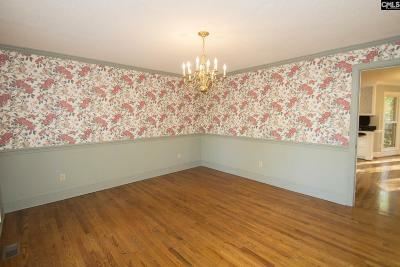 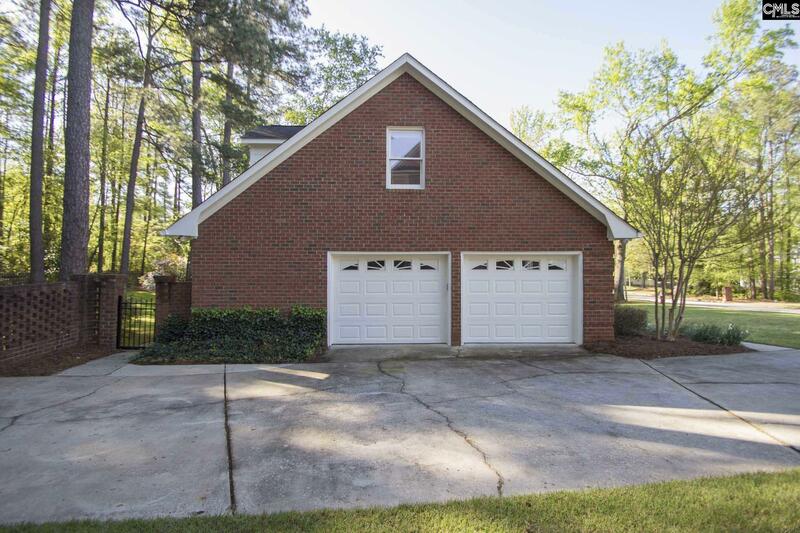 This home offers spacious 3179 sqft of living with formal dining and living rooms, large table space kitchen, great room with FP opening to a deck and beautiful fenced backyard with an enhanced curb view of brick at the driveway. 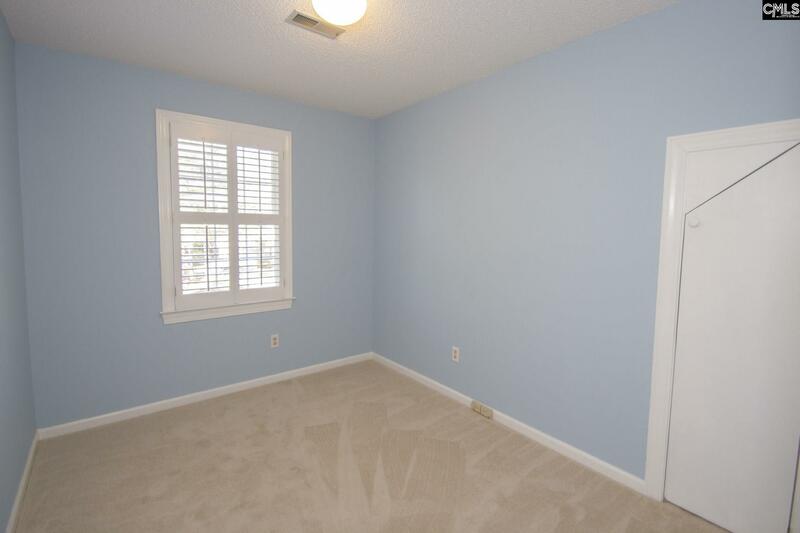 Bedroom #2 would make a great nursery, office or exercise room. 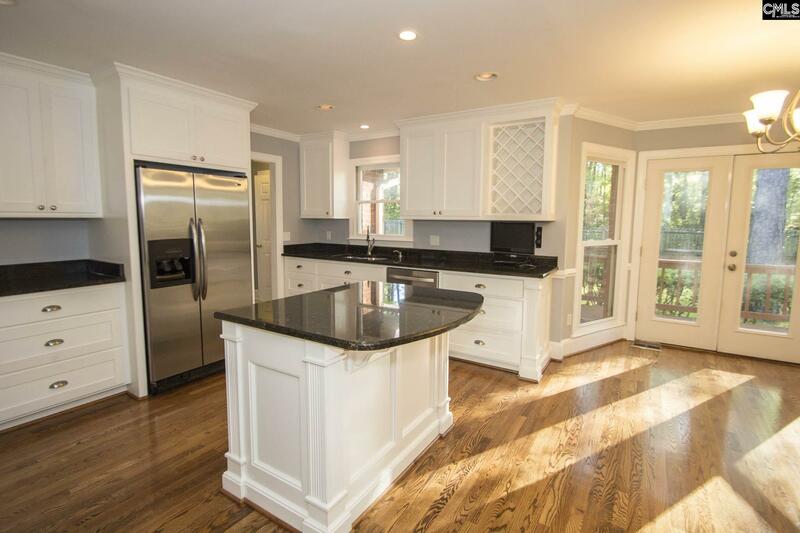 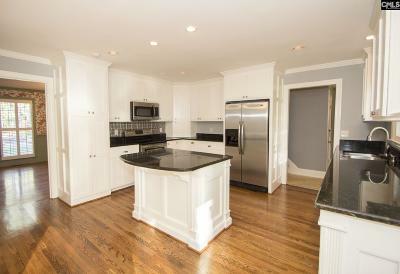 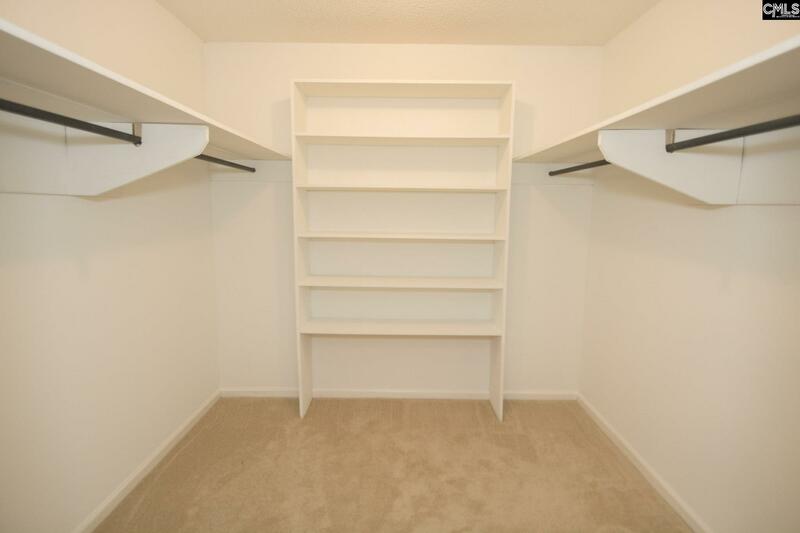 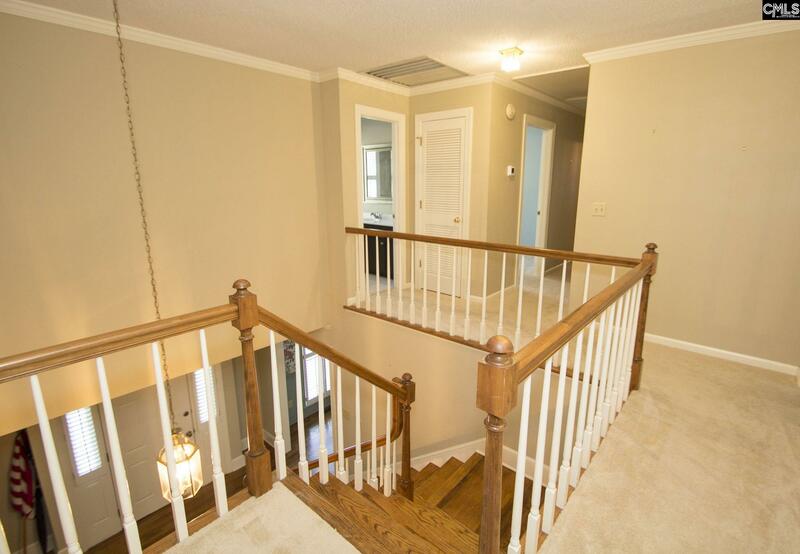 This is a must see, move in ready home with all appliances conveying. 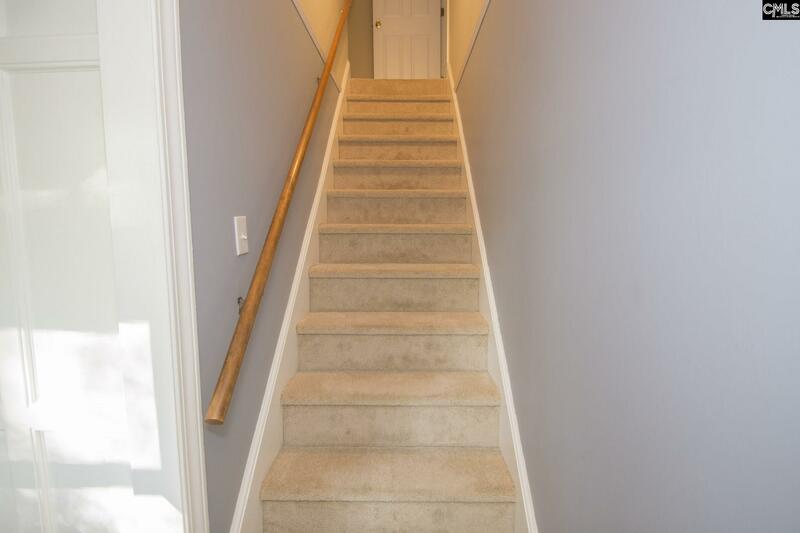 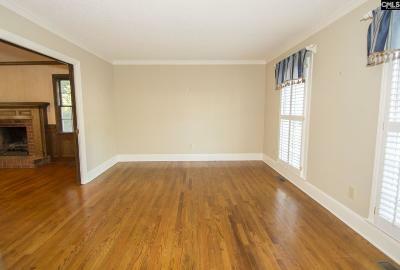 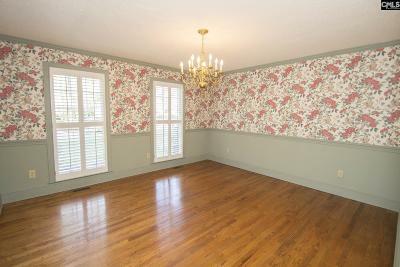 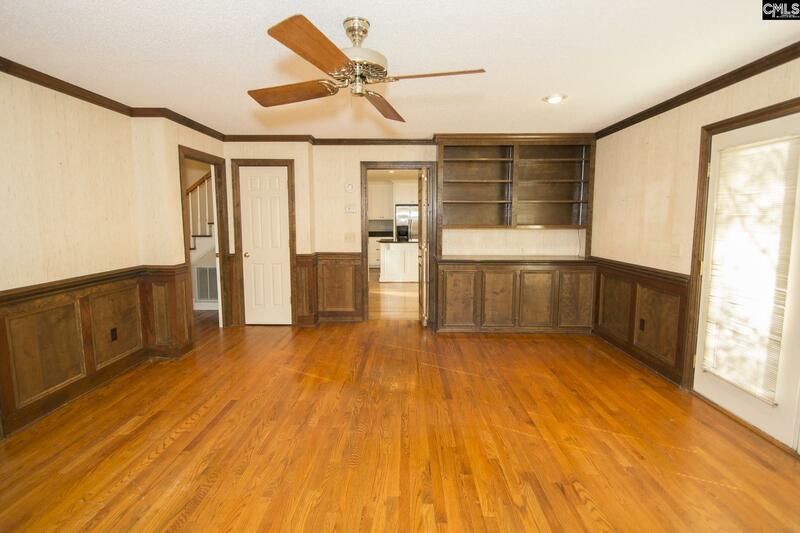 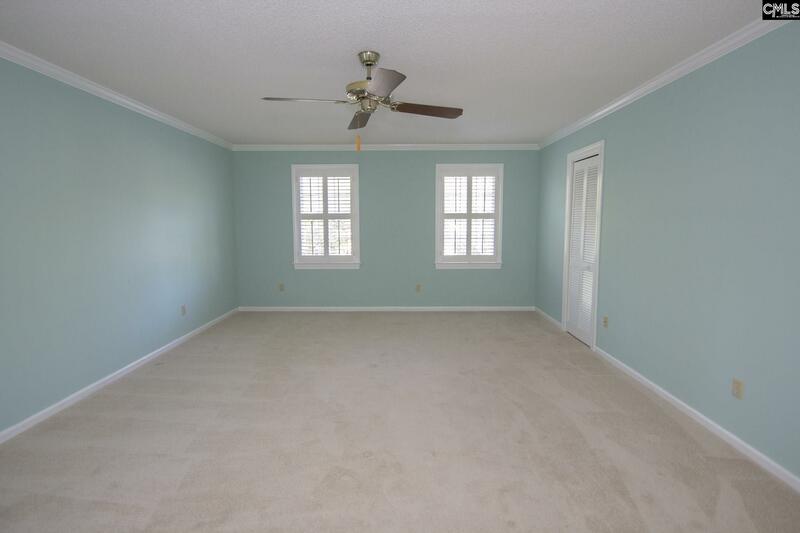 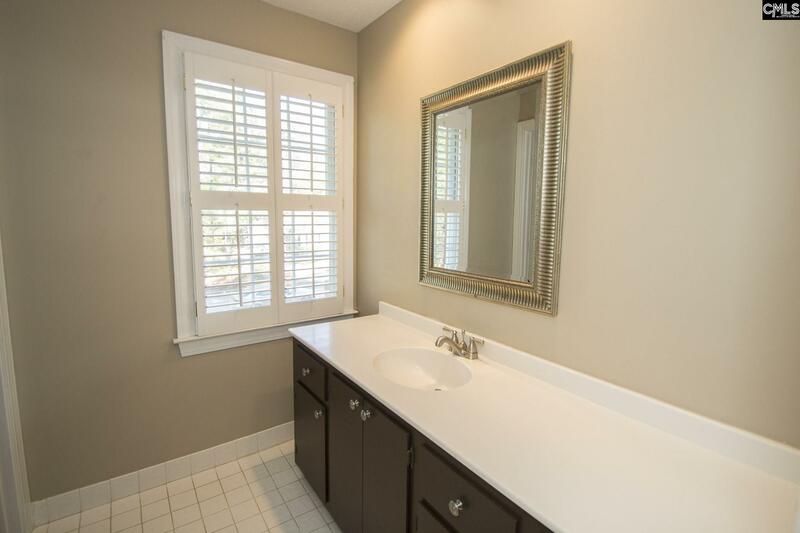 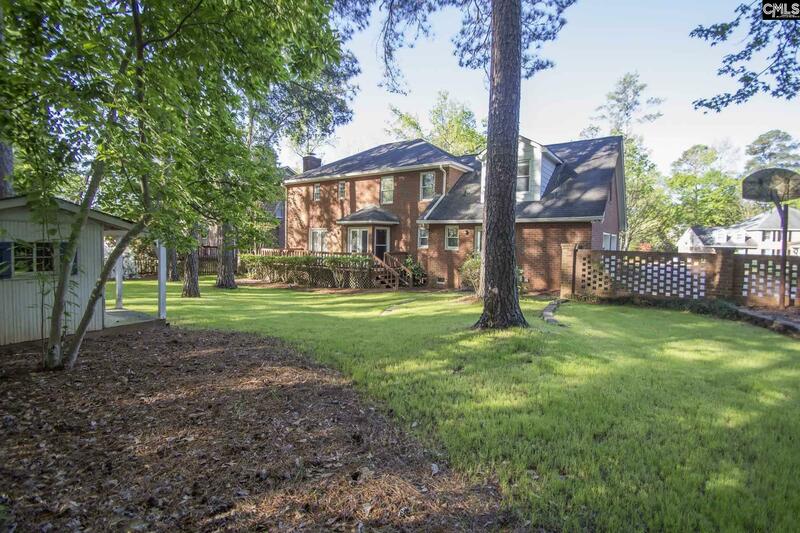 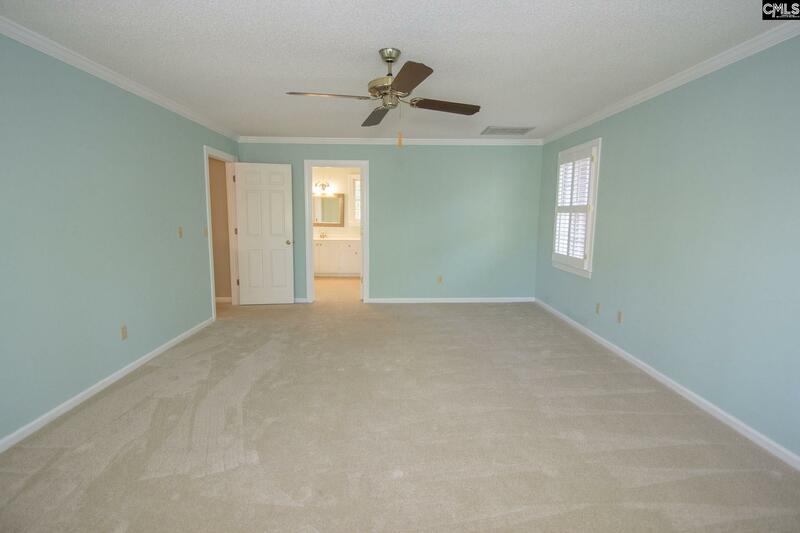 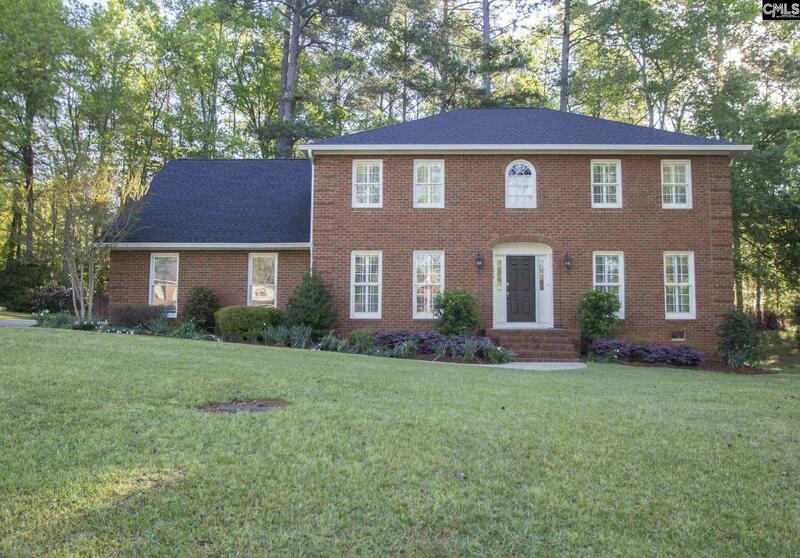 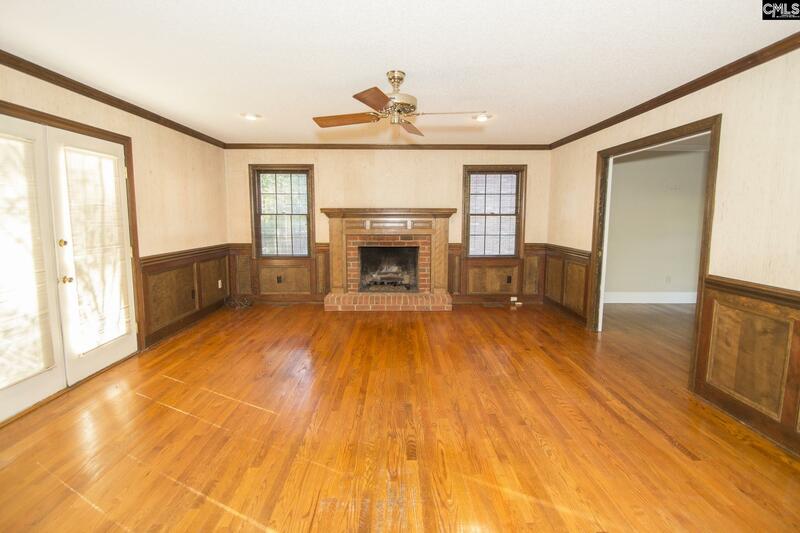 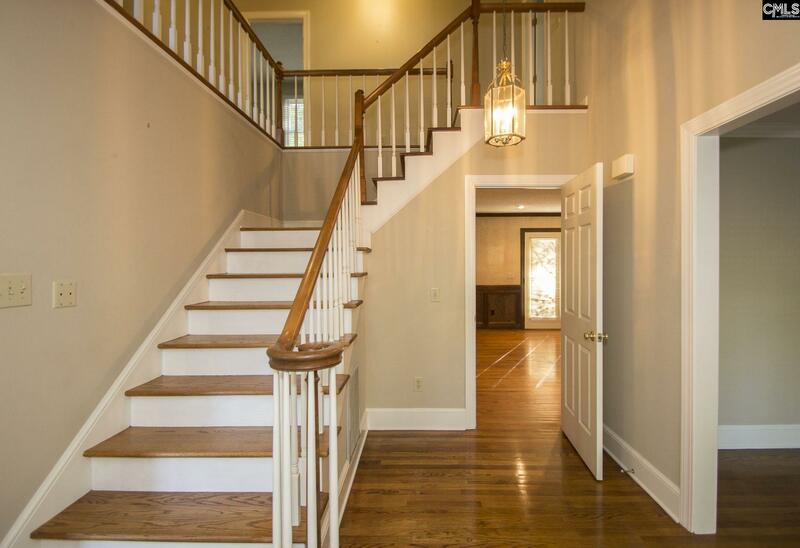 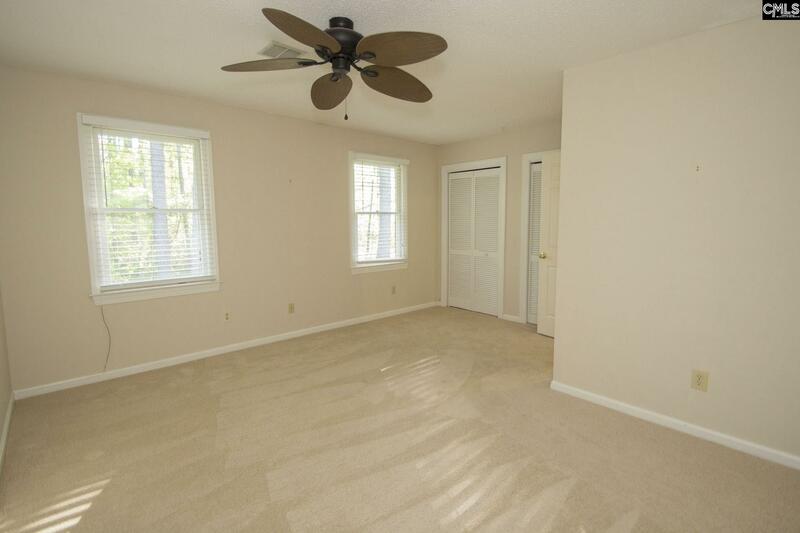 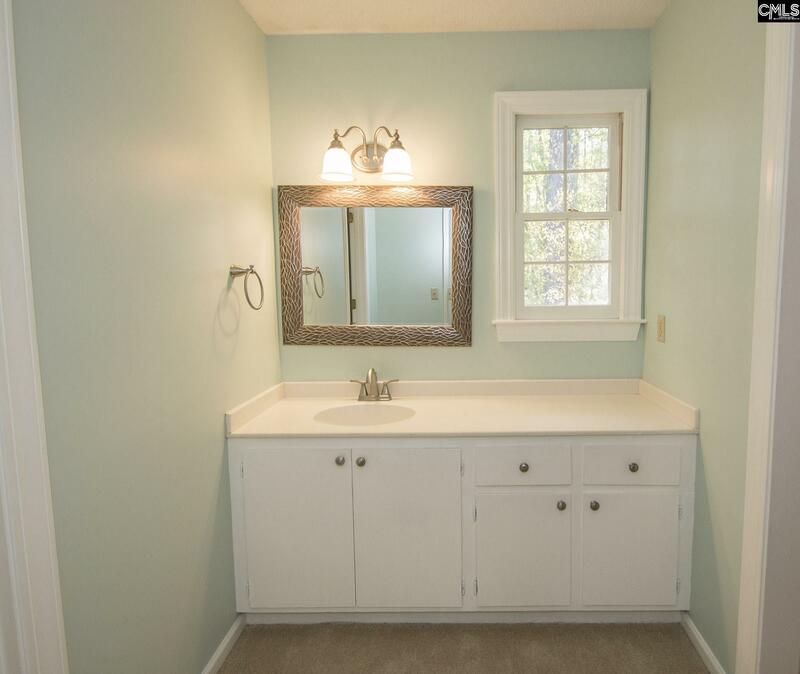 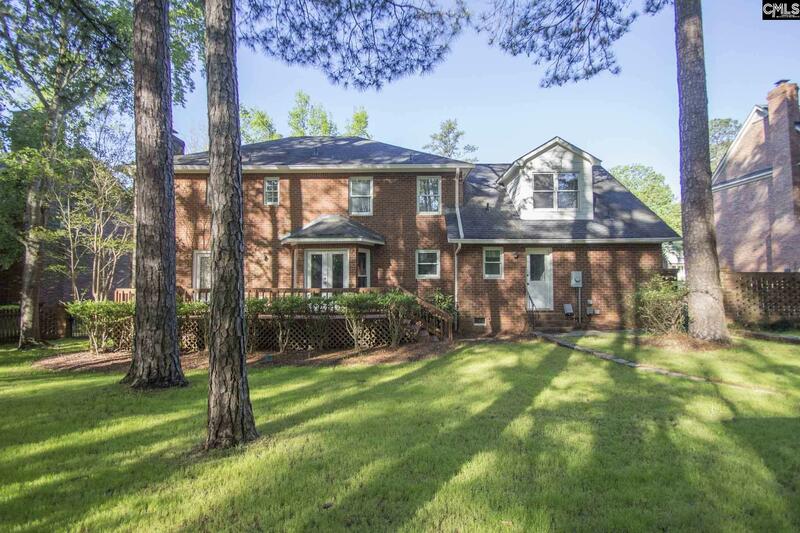 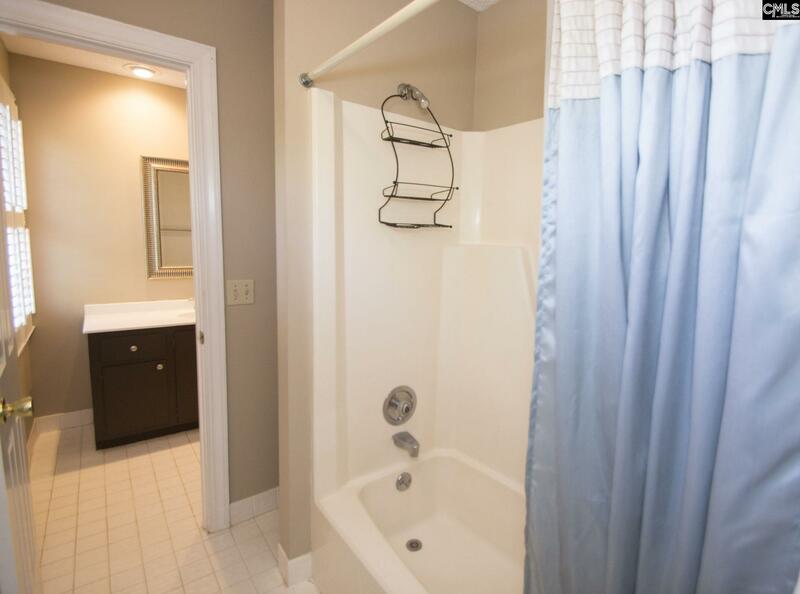 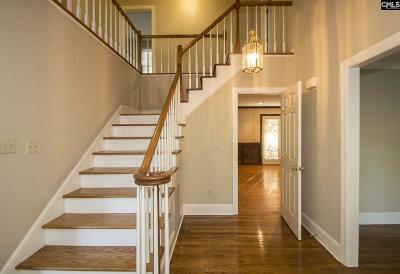 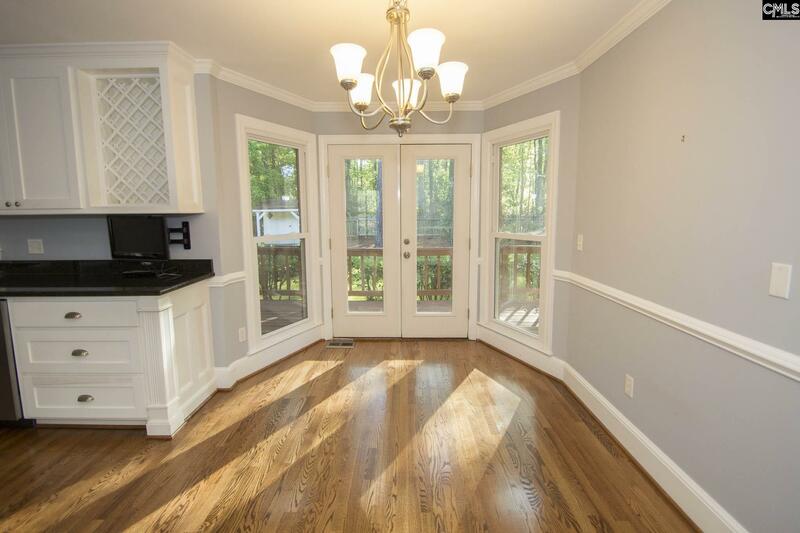 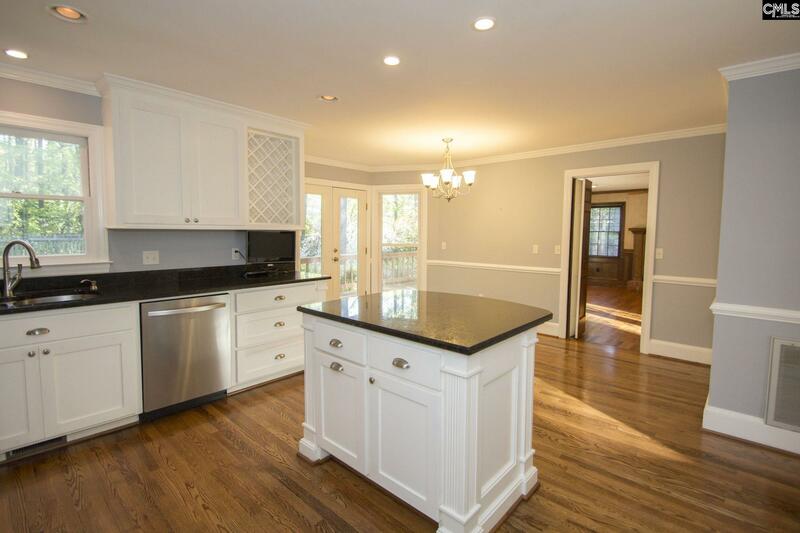 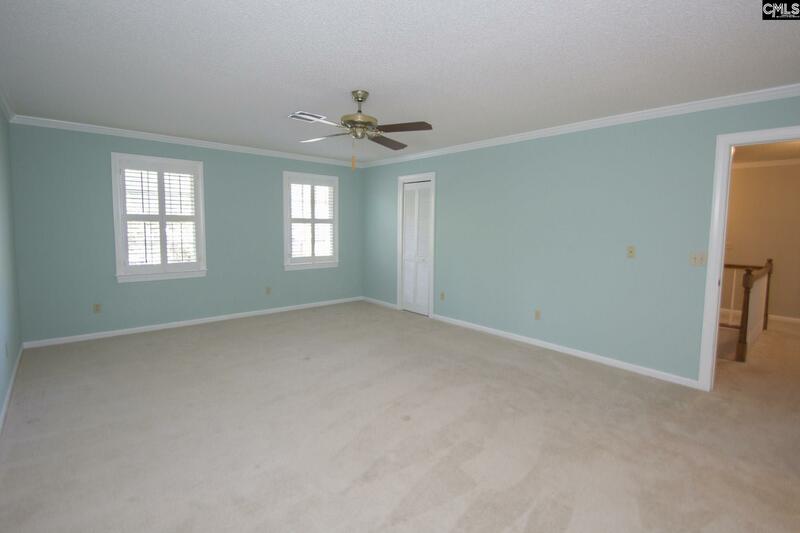 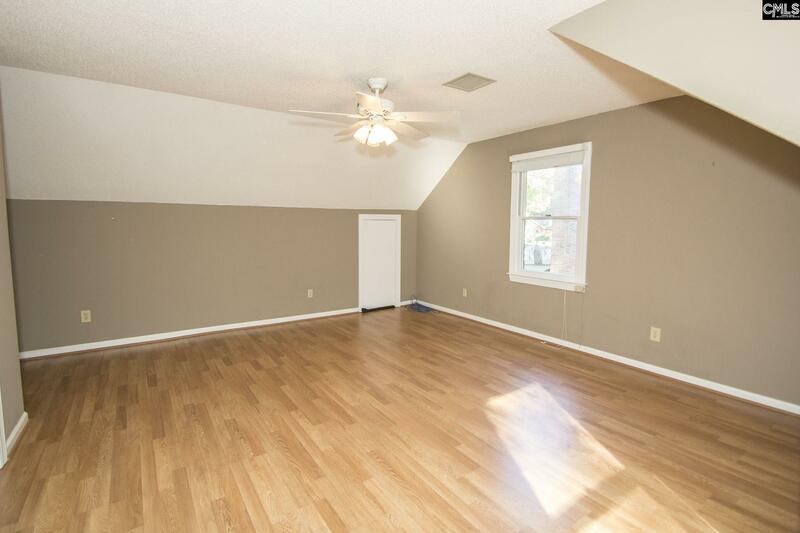 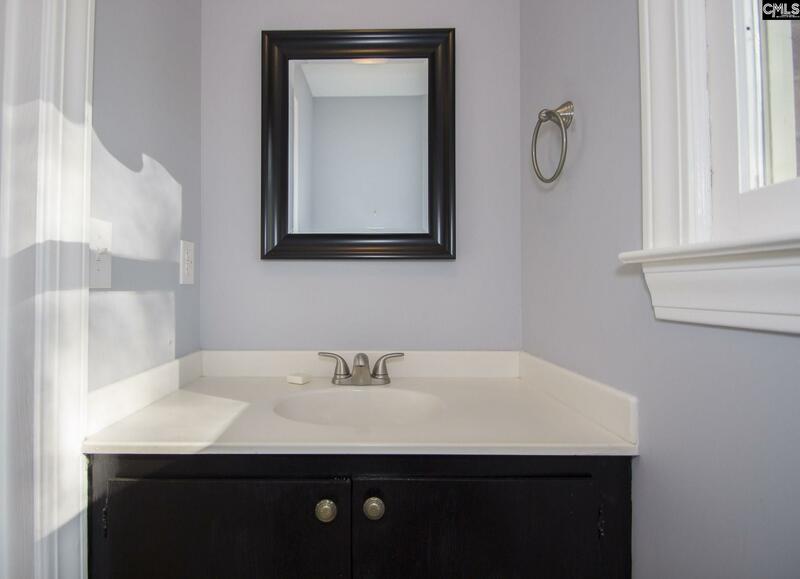 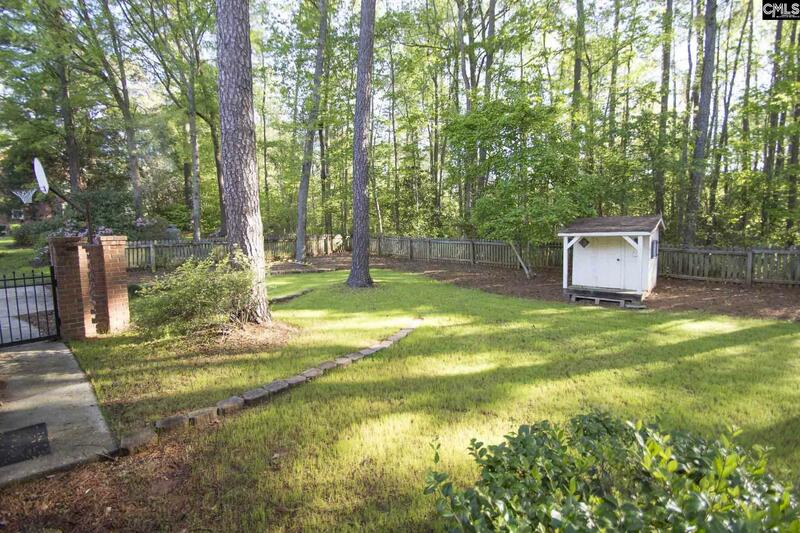 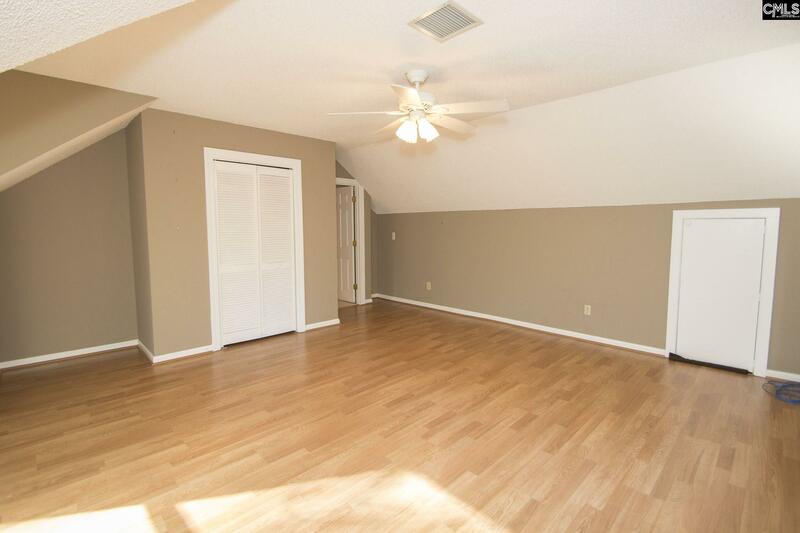 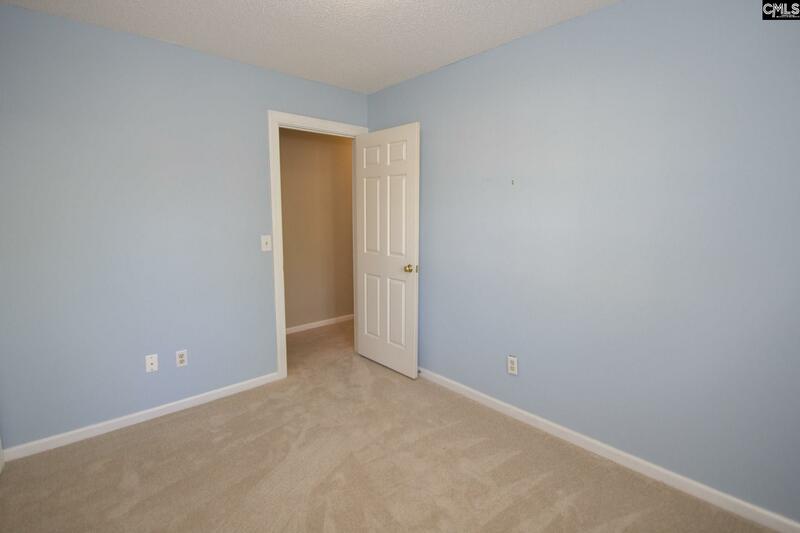 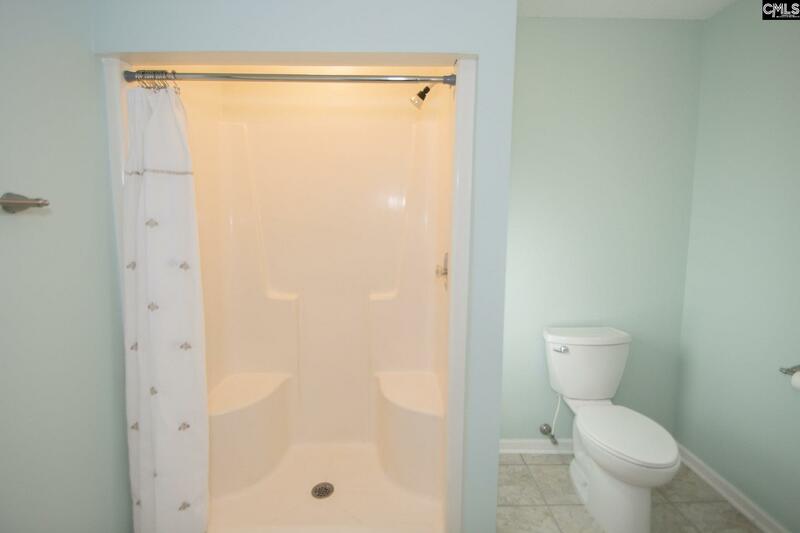 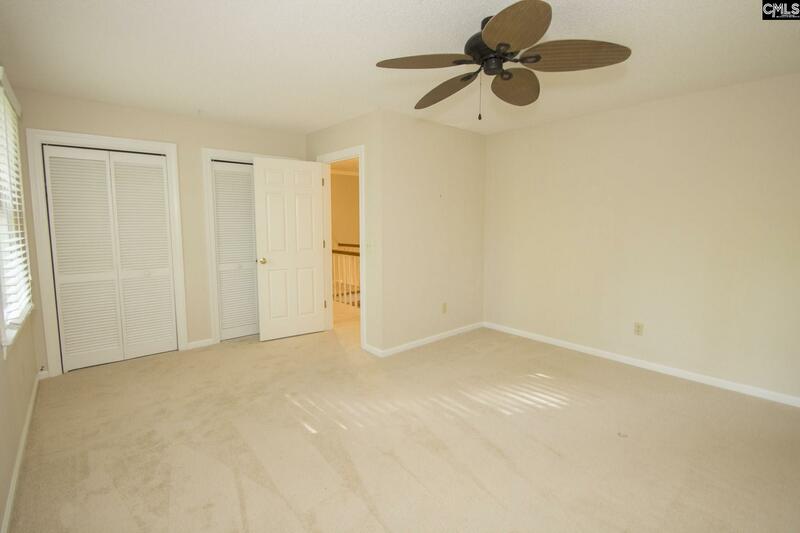 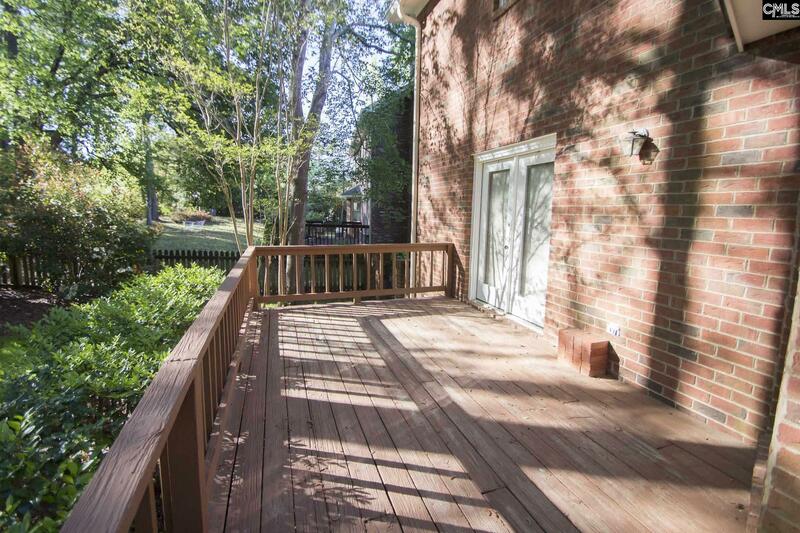 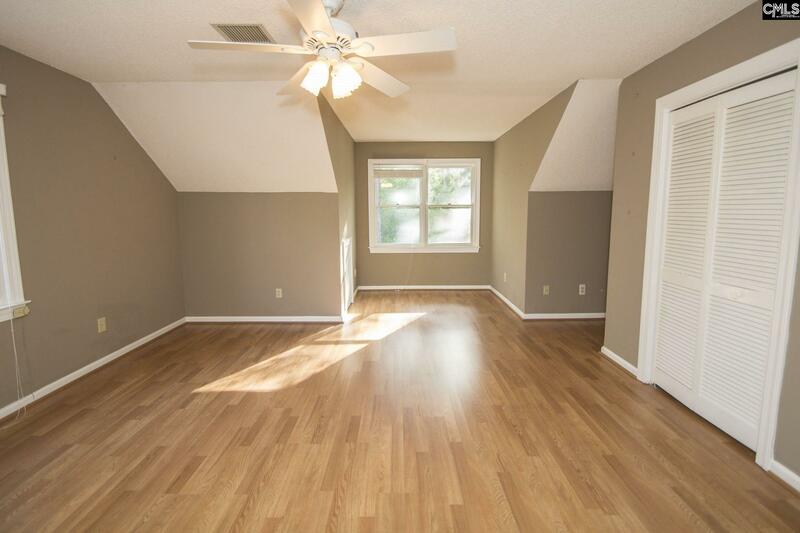 Easy access to interstate, Irmo and Harbison shopping/restaurants. BONUS: New roof 2009, new HWH 2018, both HP systems 10 yrs and younger, new drain/sump system to ensure crawlspace stays dry, transferable termite bond, small workshop area in the garage, plantation shutters, etc.